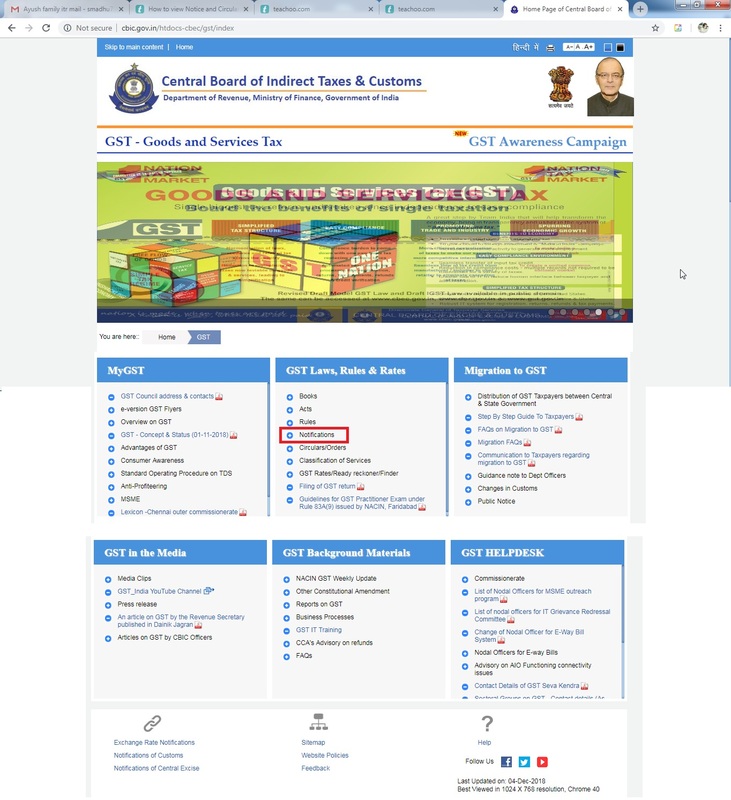 The Goverment of India sends out Notifications for GST changes occasionally. 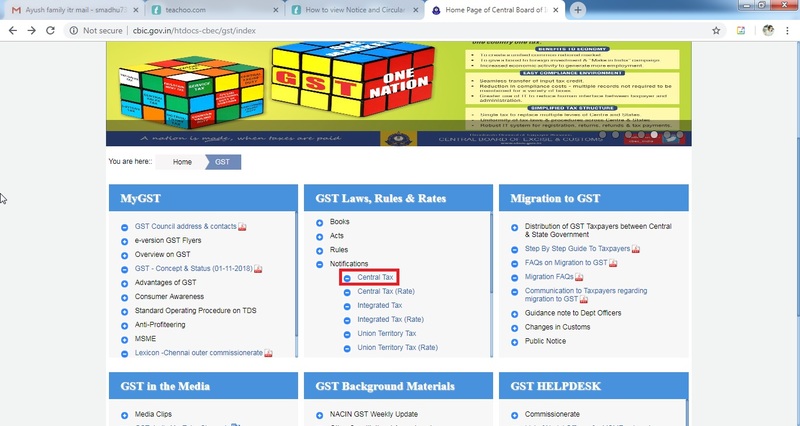 Whenever you want to confirm if the news is actually true, you check the official GST notification (and not other websites who post without proof). 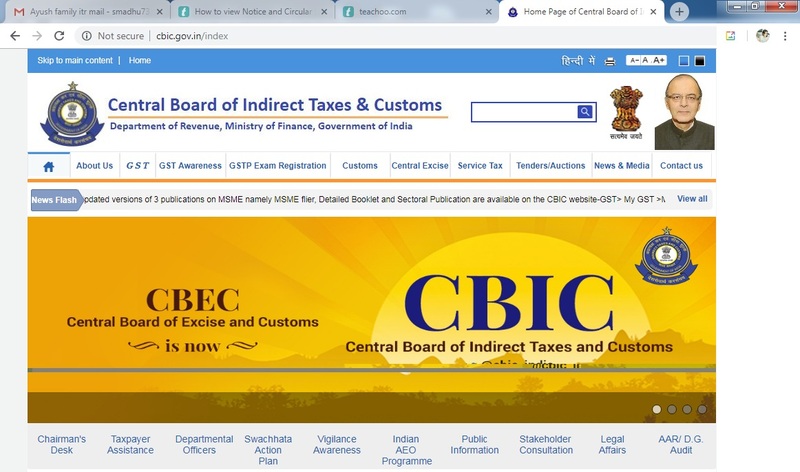 The GST notifications don't come on the GST website, but they come on another website - cbic.gov.in. 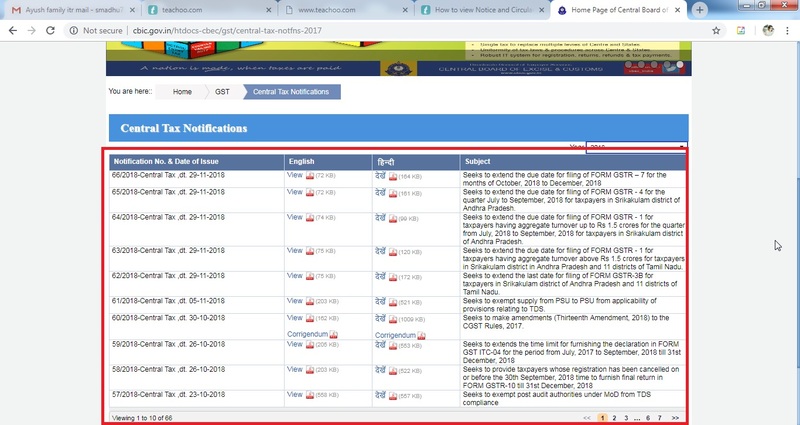 Check out the steps on how to download the notices and circulars.